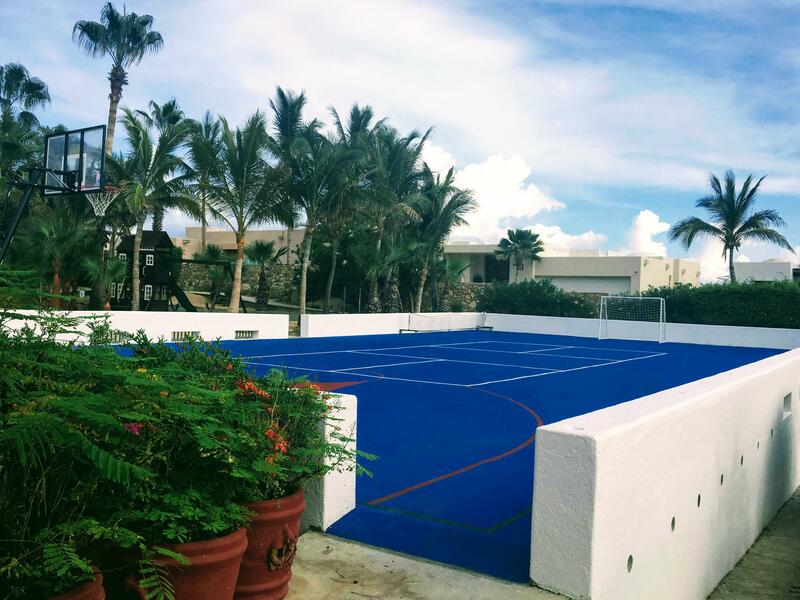 BEST PRICE PER SQUARE METER! 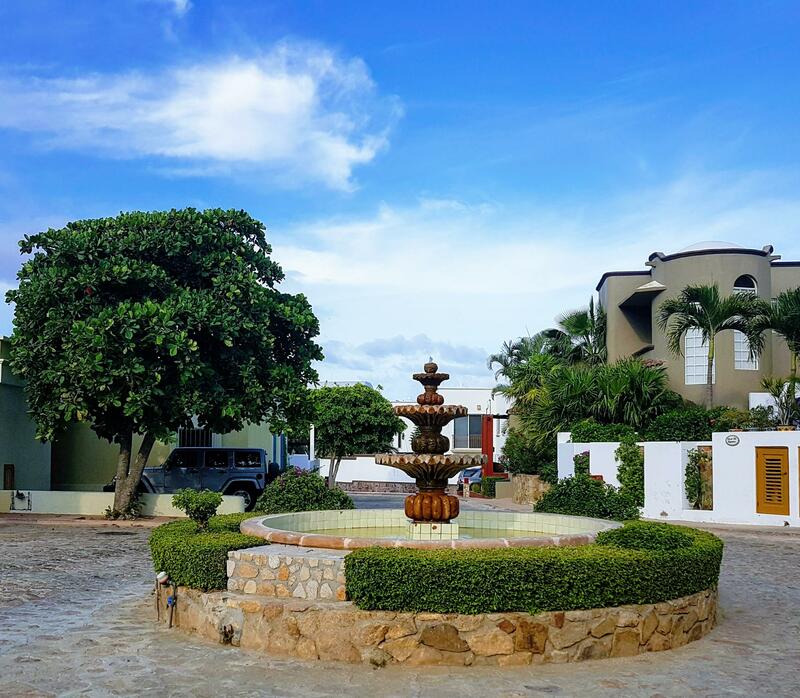 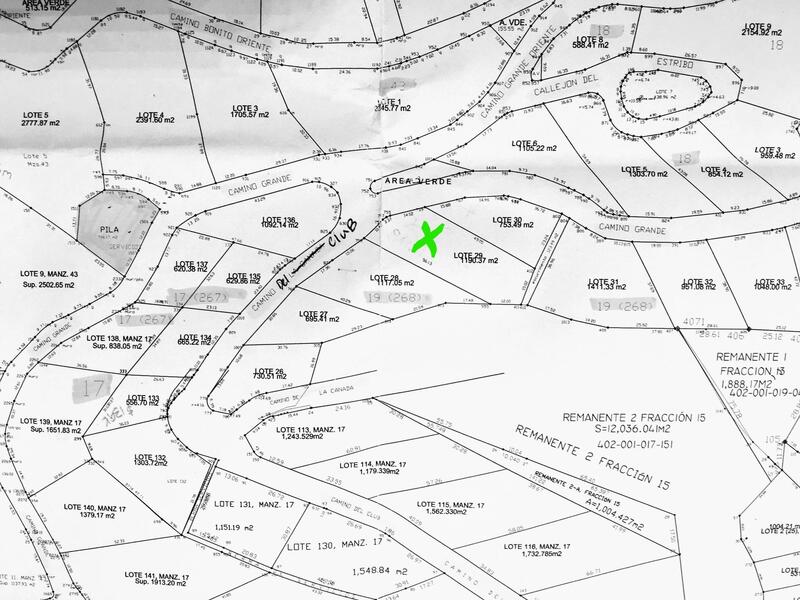 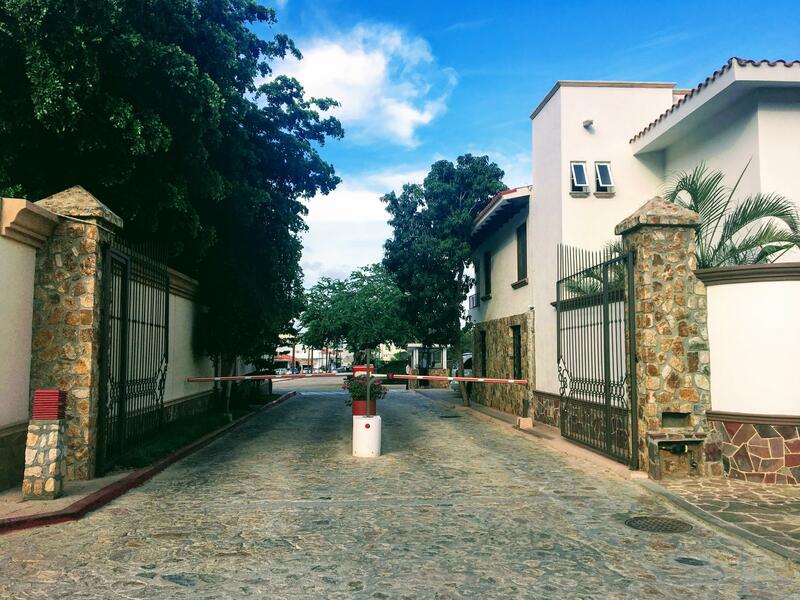 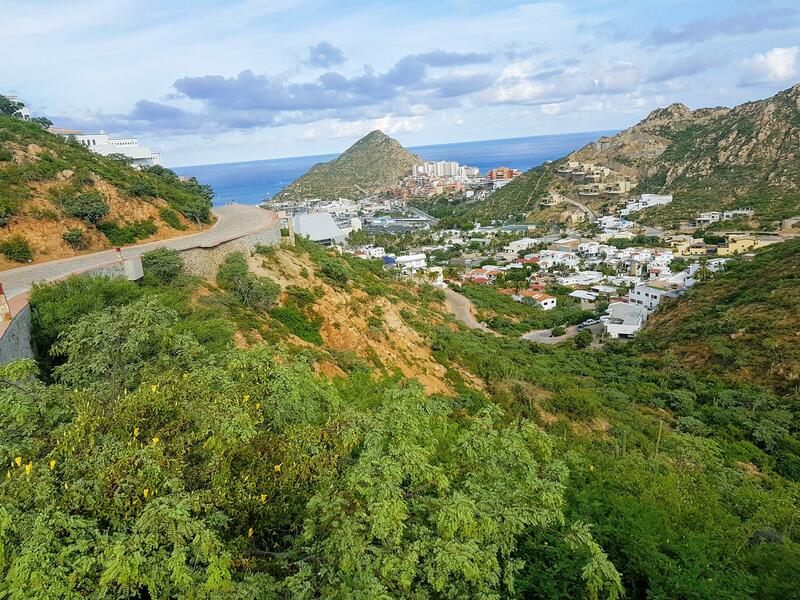 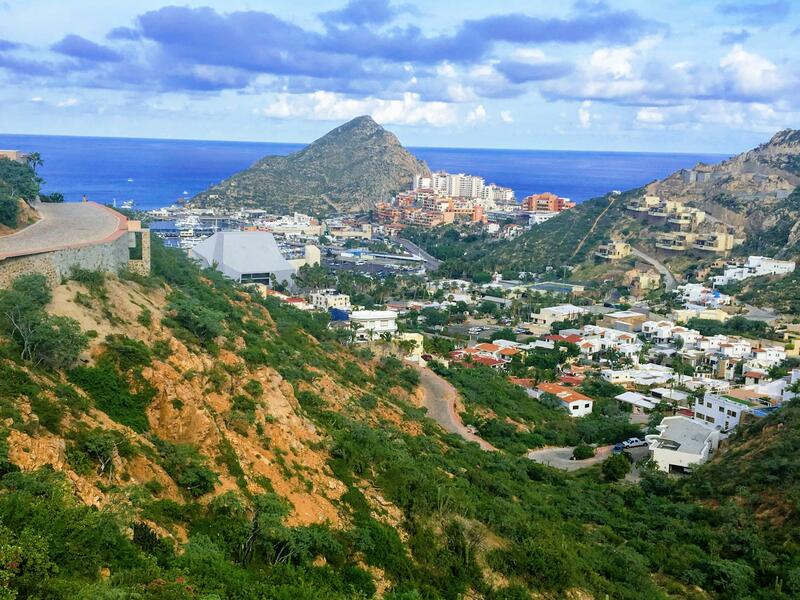 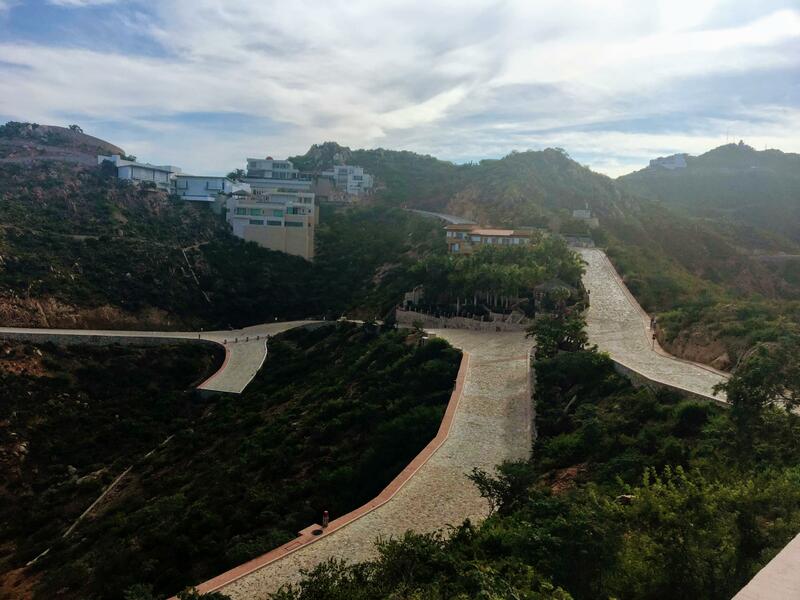 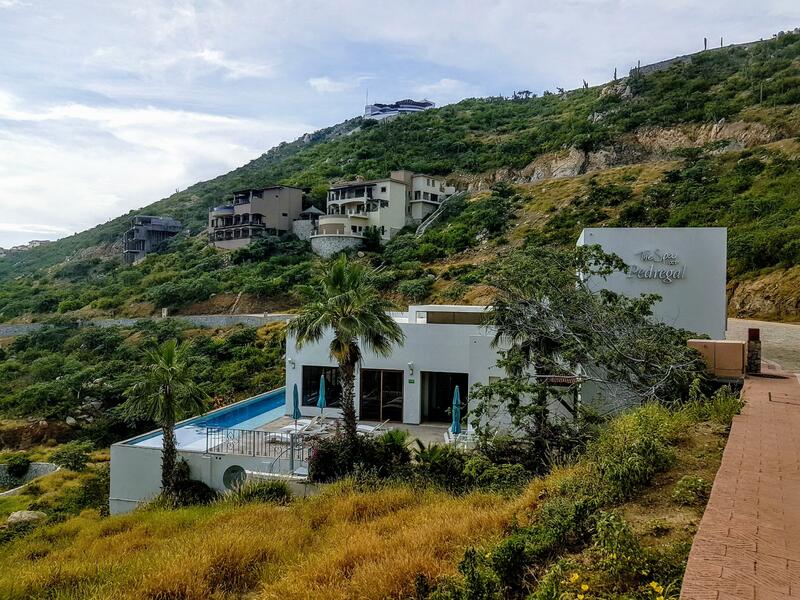 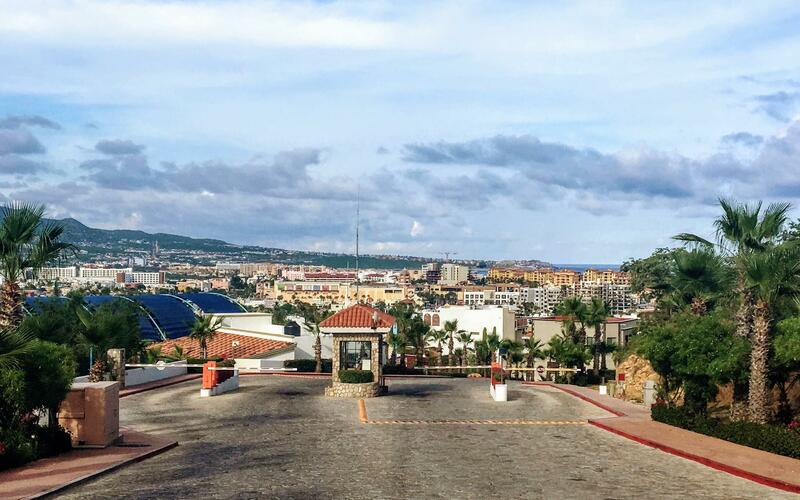 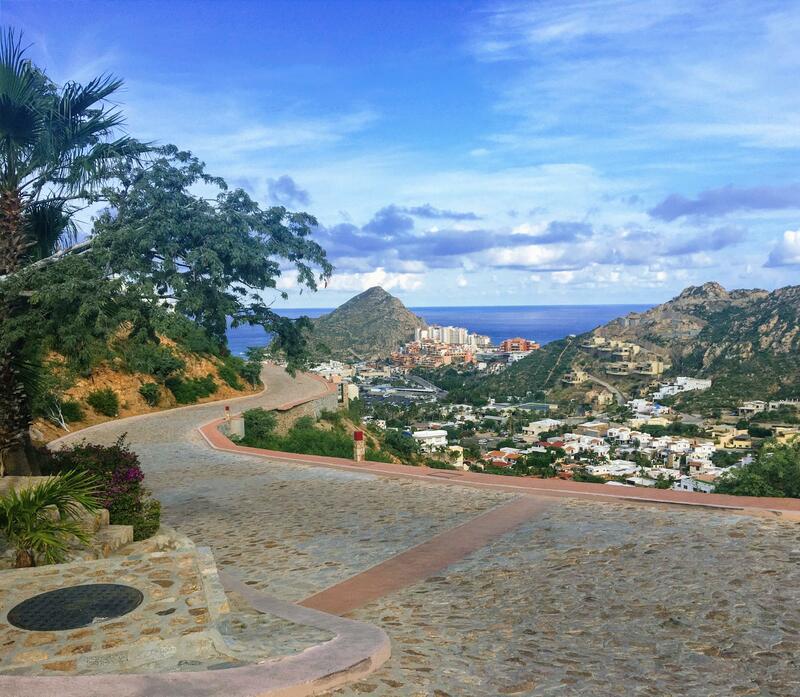 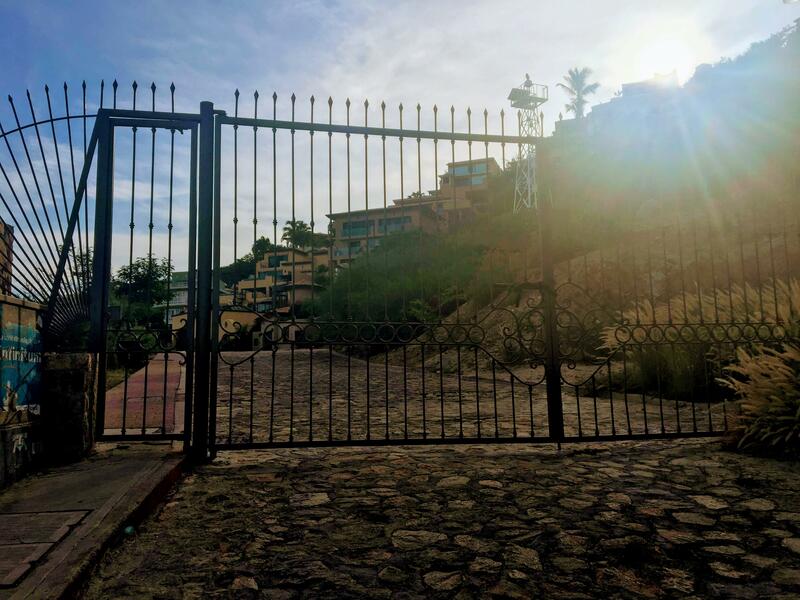 Magnificent spacious lot (over 1/4 acre) in exclusive residential community of Pedregal. 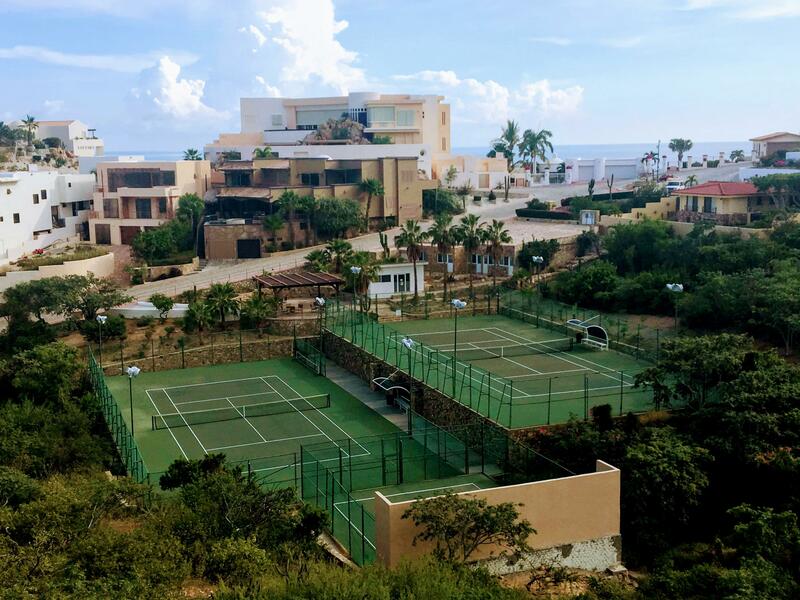 Breathtaking panoramic views of the Sea of Cortez, Pacific Ocean, and Marina. 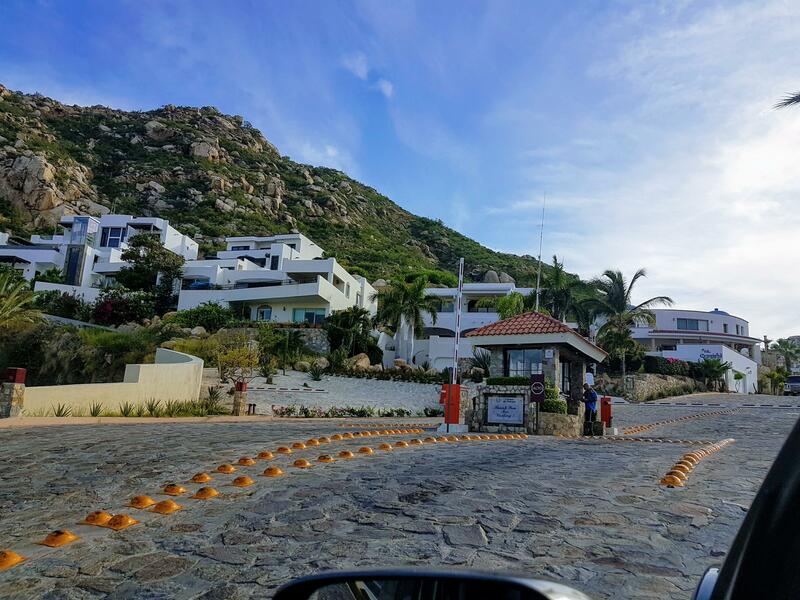 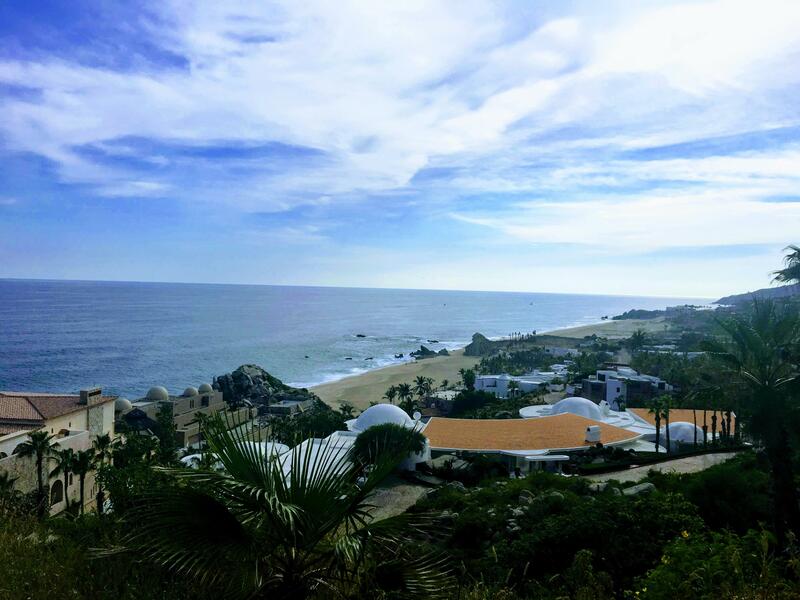 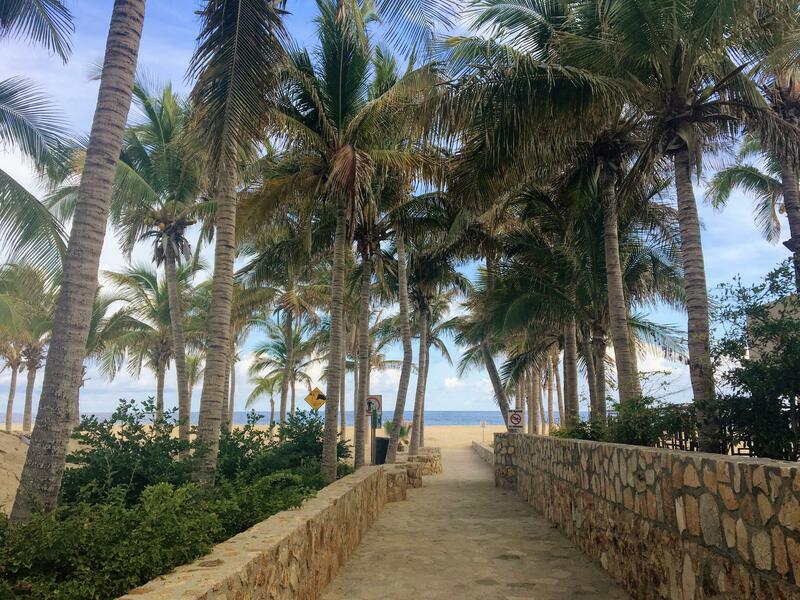 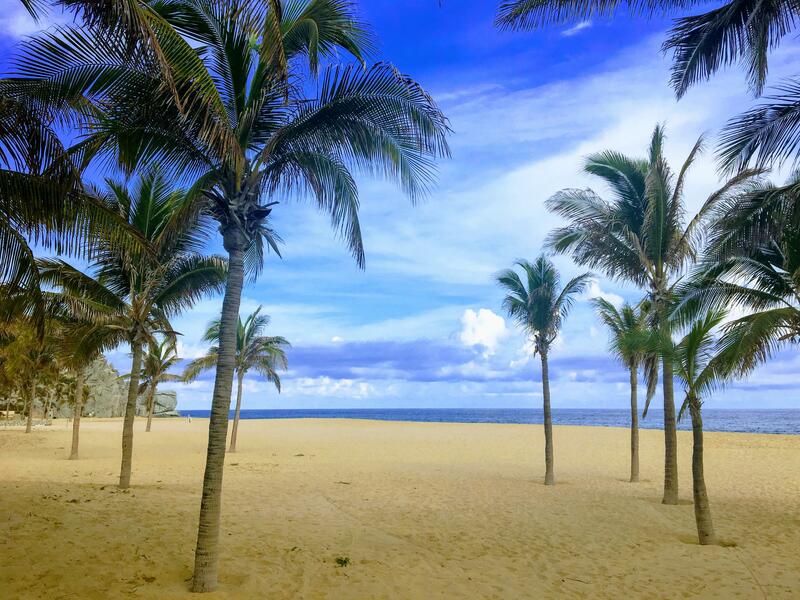 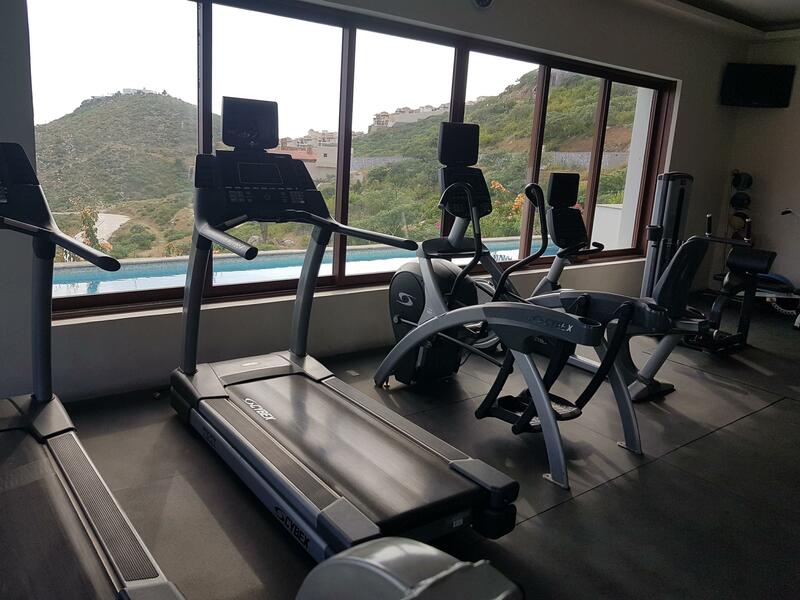 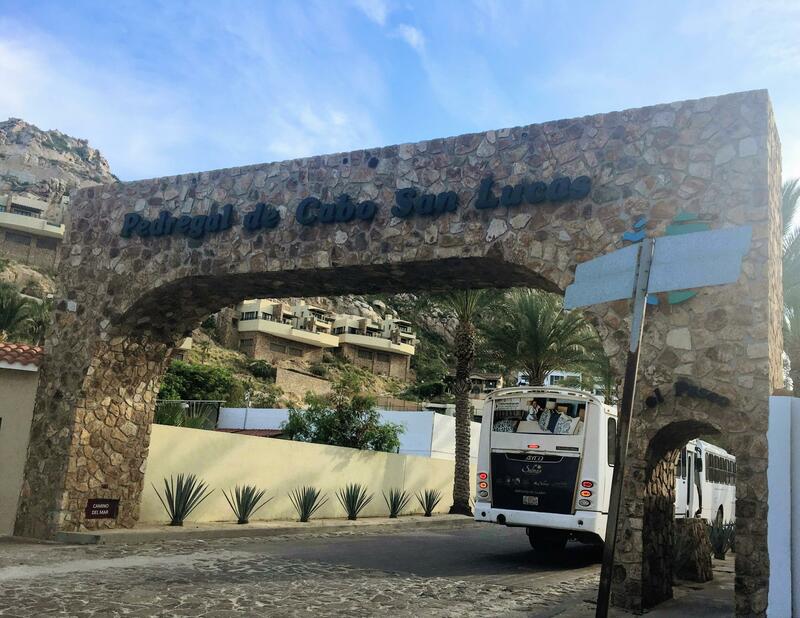 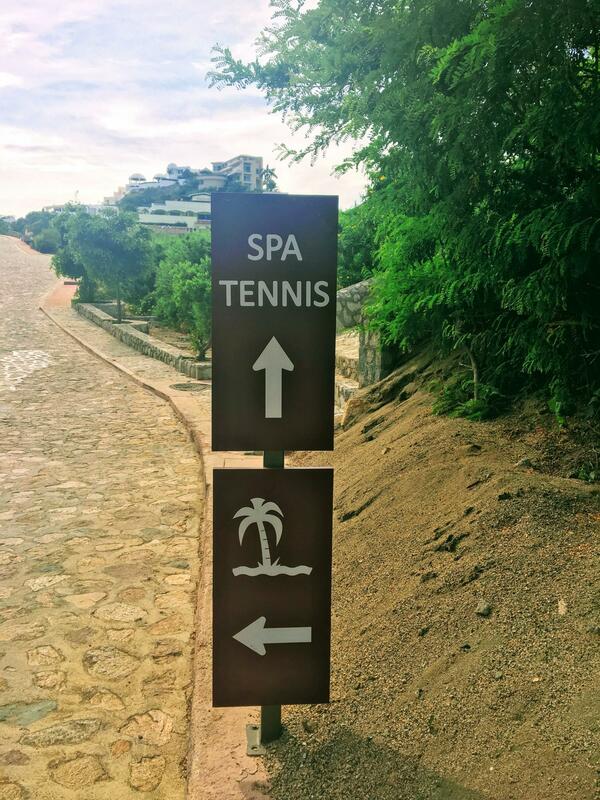 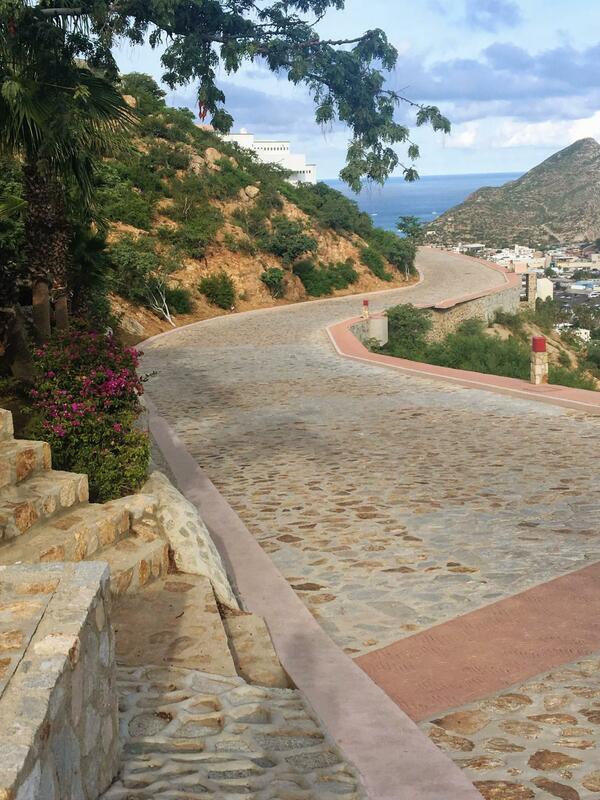 Short drive (or walk) to beach, town, Marina, Spa of Pedregal, Tennis Club, Organic Market, and El Camino School. 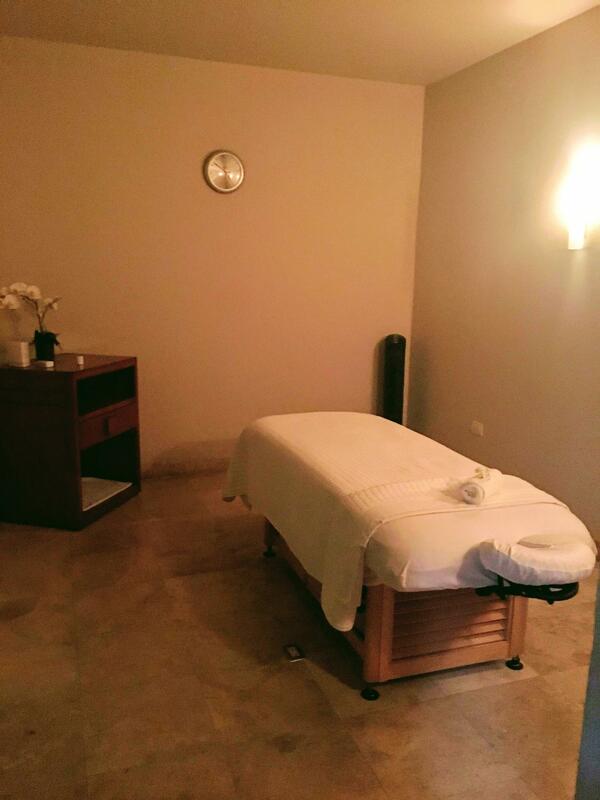 Includes 24-hour Security and underground services. 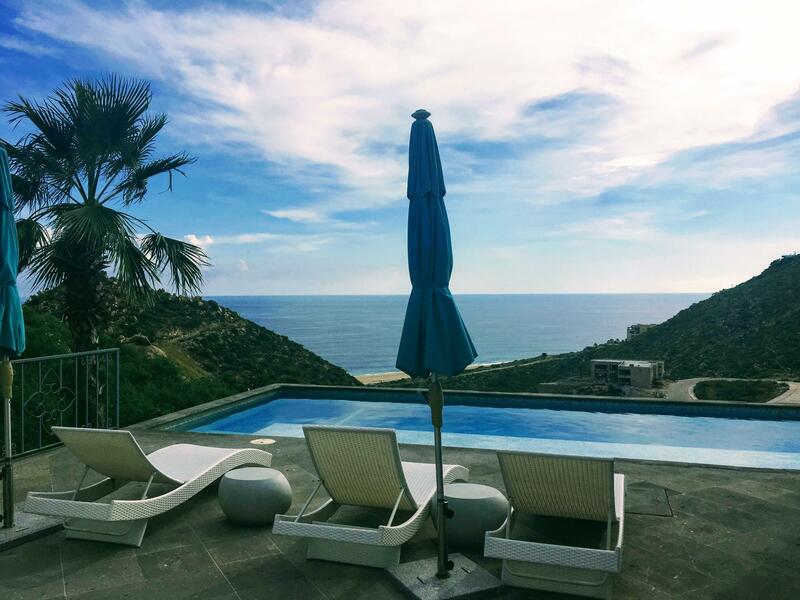 Look no further to start enjoying majestic sunrises, sunsets, sea breezes and the tranquility of living in Cabo San Lucas. 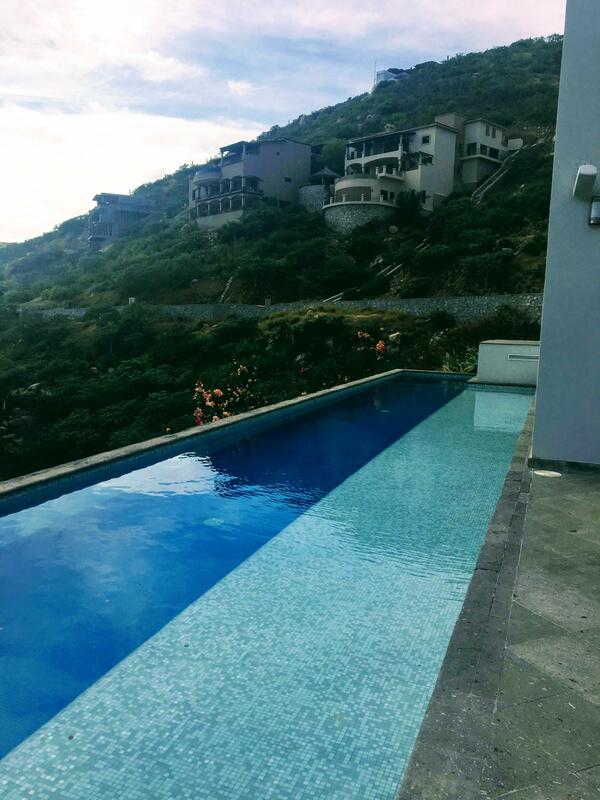 Buy now and let us assist you in building your dream home!